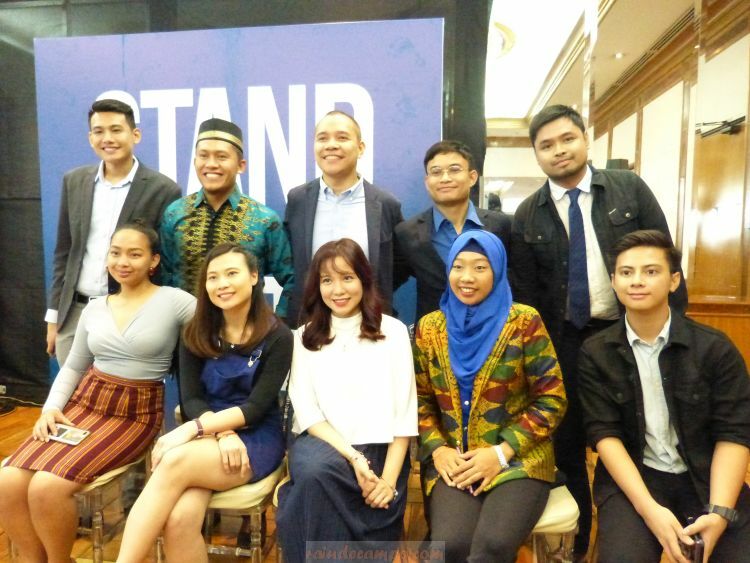 STAND FOR TRUTH introduces to the media yesterday 10 new breed of young reporters and aspiring journalists which they selected from hundreds of applicants from Luzon, Visayas and Mindanao who sent their sample mobile video reports via YouScoop. 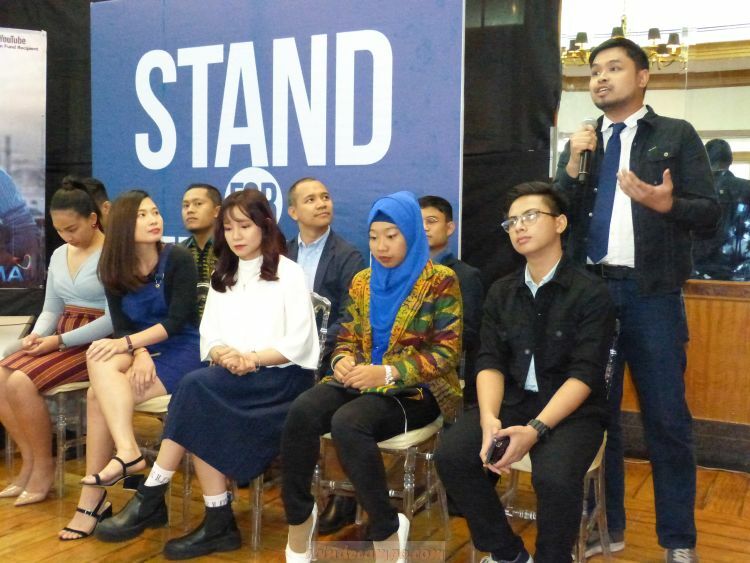 The talented hopefuls went through several levels of audition process until only 10 of them were chosen to undergo training and workshops by some of the country’s most-awarded and highly-esteemed broadcast journalists. 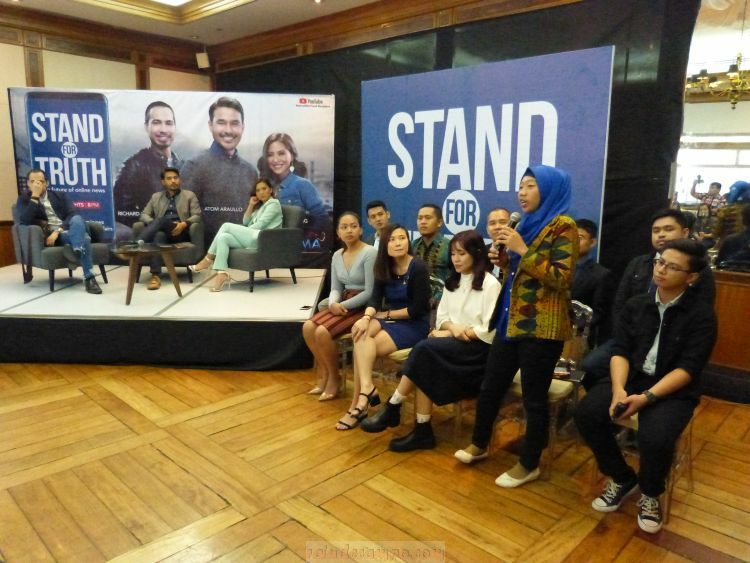 During the interview, the 10 new reporters shared their motivation for joining Stand For Truth’s roster of mobile journalists which are mostly linked to personal advocacies, causes, struggles and passion. Labao and Sugadol both wanted to be the voice of their people, and represent them in any way they can. Uy on the other hand is keen on physically representing the bisexual community and raise awareness on issues that affects the marginalized. STAND FOR TRUTH is a GMA News and Public Affairs initiative powered by GMA’s Digital Video Lab. A recipient of YouTube’s Innovation Fund grant, that will be streamed weeknights at 8pm beginning April 15 on GMA News Online and via the GMA News and Public Affairs YouTube Channel. 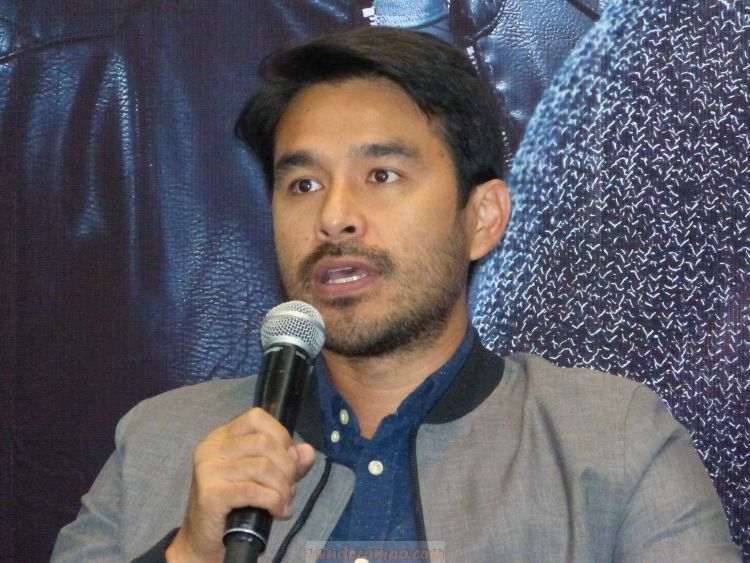 The 15-minute news digest program is anchored by three of the country’s most respected TV and News personalities – Atom Araullo, Richard Heydarian and Joyce Pring. Leading the young team of anchors is multi-awarded young documentarist, writer, photographer, and United Nations High Commissioner for Refugees (UNHCR) advocate Atom Araullo. Atom anchors the Stand for Truth from the middle of the GMA Social Media Hub. Joining Atom is GMA resident political analyst Richard Heydarian. Richard will provide on the spot analysis of the biggest news of the day. He will also present a data-driven segment showing the numbers involved in an issue, the history, and the policies behind it. 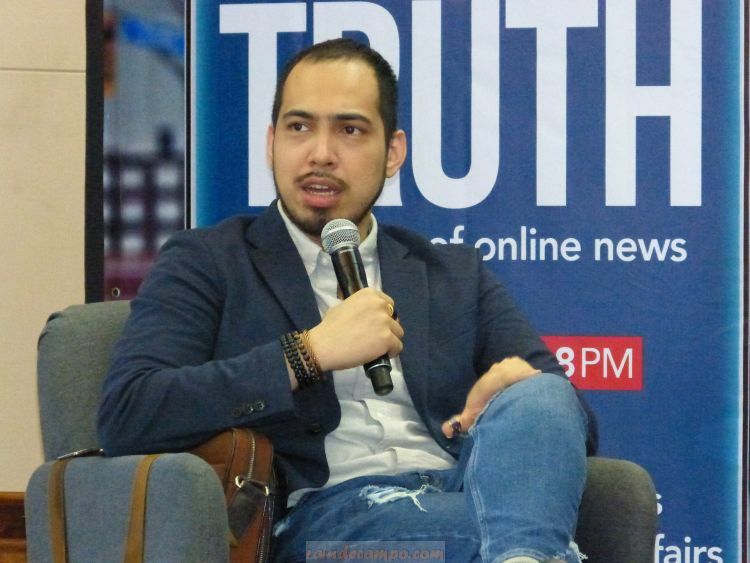 Born in Baguio, Richard took up Political Science at the University of the Philippines-Diliman and previously taught at De La Salle University and the Ateneo De Manila University. Meanwhile, Joyce Pring will be in charge of the music segment of “Stand for Truth” using the language and #hugots of the generation. The Kapuso host will also interview some of today’s biggest bands and musicians in the country. In a nutshell, STAND FOR TRUTH, unlike other news programs which mainly reports conflicting statements and issues coming from Persons A, B and C and just let the viewers decide for themselves which statement is factual, the online news program will not only implore critical thinking from audience but actually give you a fact-based analysis of the news so that you can arrive with the TRUTH and nothing but the TRUTH. Heydarian puts it into perspective saying that if one person says that it’s raining in Manila and another is saying that it’s not – then STAND FOR TRUTH will go out and check if it is indeed raining in Manila and find out why these two person didn’t quite agree. STAND FOR TRUTH will stream starting April 15, weeknights at 8pm for three (3) whole Months or 15 weeks.